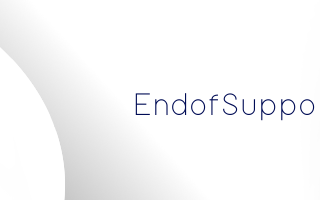 Microsoft has officially announced that as of January 12th 2016 it will only offer support for the latest versions of Internet Explorer for each respective operating system. 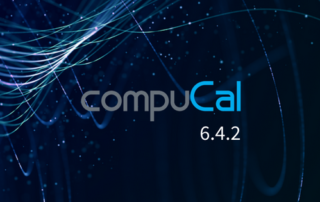 CompuCal v6.2.5.0, our latest release, offers full-blown support for Microsoft’s latest browser, Internet Explorer 11. We’ve got a new Help Centre! As part of the support we provide, we created a Help Centre which includes a number of helpful sections to allow you to get the support you need faster than ever. The Help Centre will continue to grow with helpful articles, FAQ's and the latest product documentation. 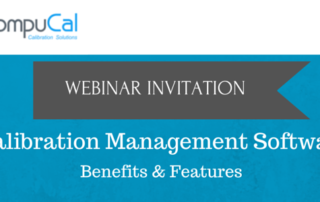 The August Benefits and Features Webinar has been postponed to a future date. keep an eye out on our homepage for any updates regarding future Webinars. 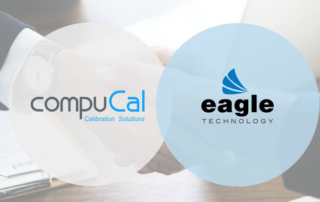 During this one hour webinar Matthew Dornan, CompuCal's leading expert on calibration management and compliance, will demonstrate the benefits of CompuCal and how it will help regulated industries such as Life Science, Food & Beverage, Manufacturing and Oil & Gas.